A five-day cycling festival in late-January will showcase the best of Waipā’s cultural and natural heritage. In recognition of Waipa District Council’s support of the Three Peaks Ride: New Zealand Cycling Festival, the five-stages of the UCI 2.2 Grassroots Trust New Zealand Cycle Classic road race have been named to reflect the history of the area. The race is being held in Waipā from 23-27 January 2019. Waipā mayor Jim Mylchreest said each stage will share part of Waipā’s incredible history. Celebrating Waipā’s heritage is a key focus for Council over the next 10-years, as it works towards building Te Ara Wai, a discovery centre in the heart of Te Awamutu. This centre will connect Waipā’s heritage sites and the stories associated with each. “Whether it is a peat-bog or New Zealand Land Wars battle site, we want to take the opportunity now to share these significant sites which make-up the story of Waipā. We are lucky to live in one of the most attractive parts of New Zealand and it’s fantastic to share it with the world.” Mylchreest said. Racing will begin in Cambridge, with five stages taking the race to Roto o rangi, Lake Karāpiro, Te Awamutu and Maungakawa before the final stage through the Cambridge township. Set amongst land that was originally around 14,000ha of peat bog, this stage takes you over rolling farmlands, past the remaining peat lakes of Ohaupō and through to the lost lake of Roto-o-rangi. Ride through the productive soils of Waipā! The longest of the five stages, this race goes from the Te Awamutu township past the historic frontier town of Kihikihi. Looping around through the Ōtorohanga district, riders return past Mt Kakepuku and finish back in the centre of Te Awamutu. This race circles the maunga, Pukemako. 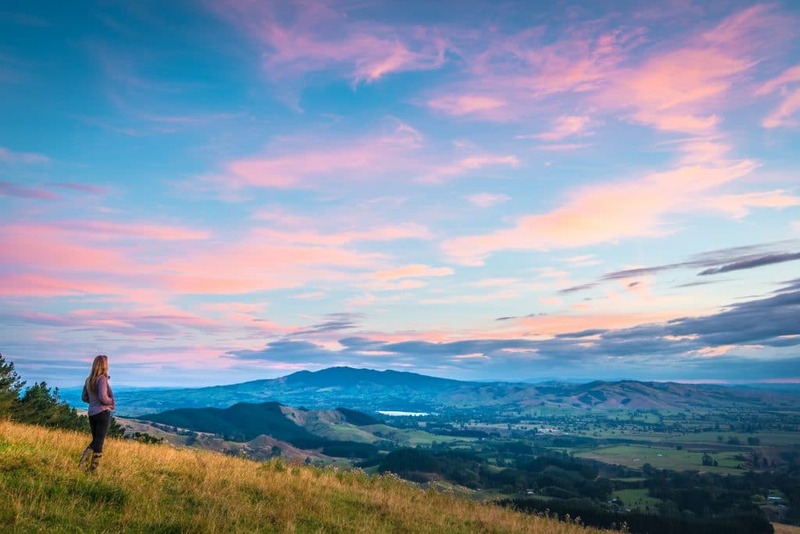 Take in the Hobbiton Movie Set as you make your way around the stage, finishing with a tough climb to the peak formerly known as Maungakawa Scenic Reserve and often referred to by locals as Sanatorium Hill. Journey through the town of trees and be charmed by Cambridge. The town had a strong Māori history before it was settled by Europeans as a military town following the New Zealand Land Wars. In June, Council committed $100,000 per year for three years to the week-long festival of cycling, a chance for the community to see some of the world’s best riders in action. The festival aims to encourage people of all ages and abilities to get out and cycle more regularly. More information about each of the stages and their stories can be found on Council’s website.